Waterloo Region – Our Region Reads! Don’t miss the latest One Book, One Community news! 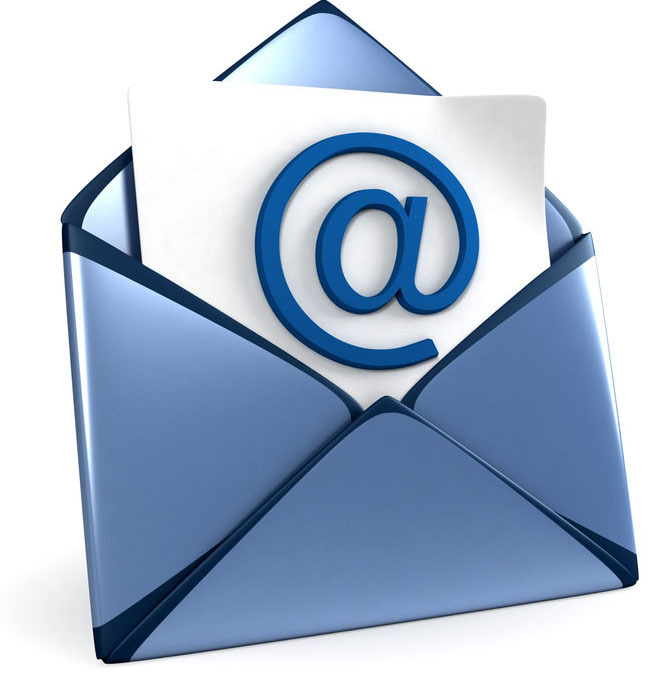 Join our mailing list and receive occasional emails on programs, events and OBOC authors. To subscribe to our mailing list simply contact One Book, One Community committee member, Sandi Hall, at shall@wpl.ca. Congratulations on another terrific OBOC book and special week. I had Tasneem Jamal , author of Where The Air is Sweet, at my house. Everyone in my bookclub lover her and her book. I feel she would be a good candidate for a future year.